Recent review: Kyndal was wonderful to work with and made our evening so special!! Recent review: Highest possible recommendation. Great Music. Good to work with and made our event a hit! Some events require just a little extra class. Whether it’s a wedding, holiday party, or corporate event, singing guitarists can set the tone without breaking your budget. These professionals come with a vast repertoire of songs in dozens of musical genres so it’s easy to create a song list that’s perfect for your event! Not only can singing guitarists provide variety, but they’re also very versatile. These solo artists take up little venue space and can easily entertain a full room or stroll around performing for your guests. 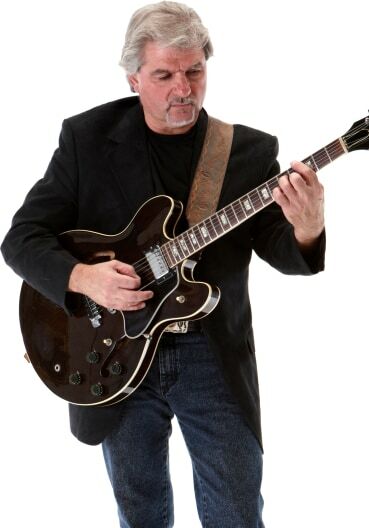 Make your event memorable by hiring a professional singing guitarist! Search for Singing Guitarists in Baltimore, Maryland above. Please note that these Singing Guitarists may also travel to Lansdowne, Brooklyn, Brooklyn Park, Halethorpe, Linthicum Heights, Catonsville, Gwynn Oak, Curtis Bay, Lochearn, Rosedale, Overlea, Ferndale, Elkridge, Parkville, Windsor Mill, Pikesville, Riderwood, Milford Mill, Glen Burnie, Lutherville, Brooklandville, Essex, Stevenson, Nottingham, Lutherville Timonium, Harmans, Timonium, Edgemere, Garrison, and Sparrows Point.